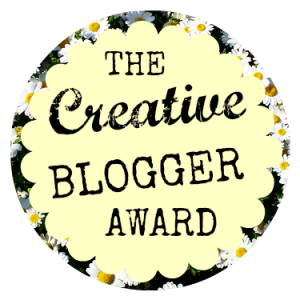 I’ve been nominated for the Creative Blogger Award before and I can tell you that it’s becoming increasingly difficult to come up with facts about myself. Either way, I am still very happy about the fact that Morgan from The Secret Diary of a Computer Science Student and Rosemarie from A Reading Writer nominated me. Doing these tags and awards is always fun – so thanks for nominating me! If you haven’t been to their blogs yet, you should definitely go and check them out! • Thank the person who nominated you and include a link to their blog. • Share 5 facts about yourself. • Nominate some bloggers yourself and notify them. • Keep the rules in your post to make sure everyone knows what to do. I’ve actually been on TV a couple times now. Only in the audience of some live shows but somehow they always decide to take a close up of me. Not sure how I feel about that. I’ve been to the Doctor Who Experience this July and it was the best day of my life so far. 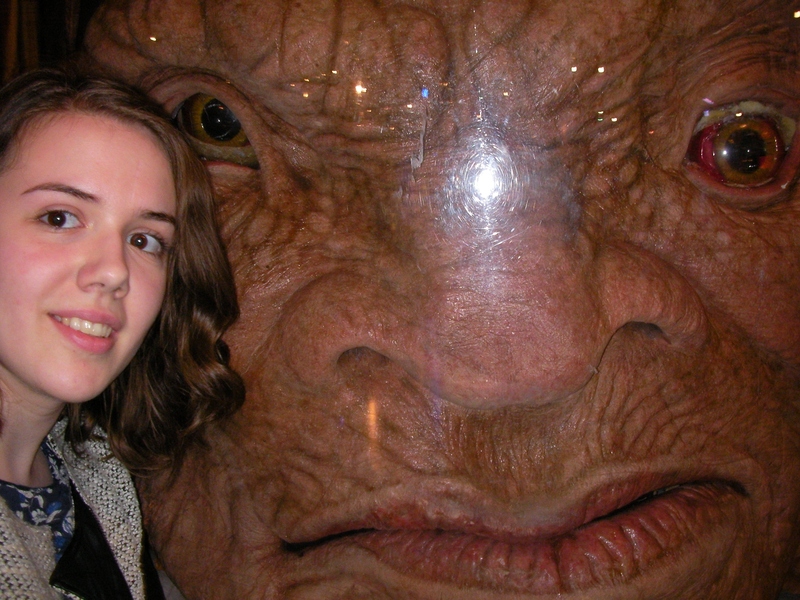 I even got to chill with the Face of Boe. I have a list of people I want to meet on my iPod and I strongly believe that I will actually be able to meet the majority of those (okay maybe not the majority…). Preferably in a semi-professional environment, meaning that I’ll get to work in the field I want to and meet them because of that. I went to tourism school and am actually somewhat of a trained sommelier. I don’t recognise any type of wine though and am still amazed that I passed my finals! Congrats and I hope you get to meet the people listed on your Ipod. Thanks 🙂 I hope so too! I would like to see that list! Is Stanley Tucci in there? Stanley Tucci is on the top of the list. It changes all the time and places shift whenever I feel like my priorities change, but he’s always on number 1. James Spader is on there as well, but the list is really long. Basically just people from shows and movies that I like. I’m really jealous of you over the Doctor Who Experience. Maybe one day I’ll get to go. Black is the best color. And cool pic with that horrid face! I need to start watching Dr. Who. Absolutely! It’s a brilliant show! *sigh* It’s so weird, though.